A study by a University of Chicago psychology professor, John Cacioppo, shows that married couples who meet online are slightly less likely to get divorced than partners who met elsewhere. Cacioppo found that of almost 20 000 couples who took part in the survey (who’d all married between 2005 and 2012), 5,96 per cent of those who met online had divorced, as opposed to the 7,67 per cent of those who met “offline”. Cacioppo said what surprised him the most was “the dramatic shift” in the way people were meeting their partners – 45 per cent of the couples reported having met online. One network of South African dating sites, SinglesNet, has had almost 60 000 new people sign up to its sites in the past year – and almost 30 000 of those new users signed up in the past three months. But even Debbie admits the people she meets online aren’t always suitable partners or even friends and there are definitely those who lie on their profile. 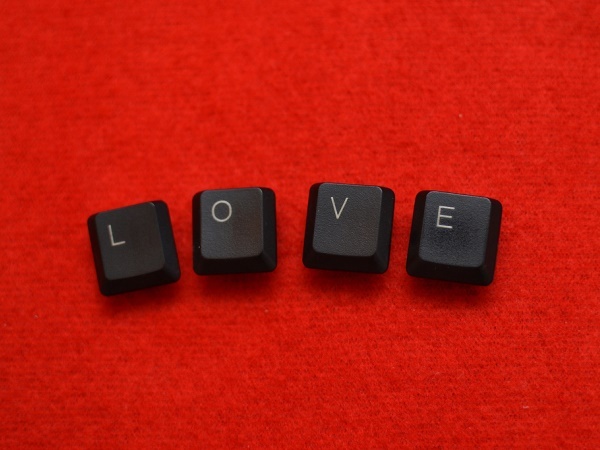 A recent US study found 80 per cent of online daters lie on their profiles. It lets all members create a profile and send and receive “winks”. Only subscribers can send and receive messages and see who’s viewed their profile. It allows members to create profiles and send “winks” for free. You have to become a subscriber if you want to send and read your messages or see who’s viewed your profile. Users can create a profile, receive anonymous messages and use all searching and matching functionality for free. Only subscribers can reply to or send messages. It allows you to sign up for free but charges for reading and sending messages. Signing up and creating a profile is free. You can send or receive one message per contact without paying, but need to become a subscriber to read replies or reply yourself. Another useful subscriber function is being able to click through to members who’ve viewed your profile. It allows you to create your profile, add other members to your favourites list, and respond to messages with “one-liners”. Only subscribers can have full conversations via messages. Subscribing also allows you to create private, “invitation-only” photo albums. It doesn’t offer a subscription service – all functions (including messaging) are free. But you have to put up with having adverts on most pages. It doesn’t offer a subscription service so all options are free. Adverts appear on most pages. *Prices are to the nearest rand and are for a six-month subscription. Prices and services are presented as they were on the sites at the time of going to print.